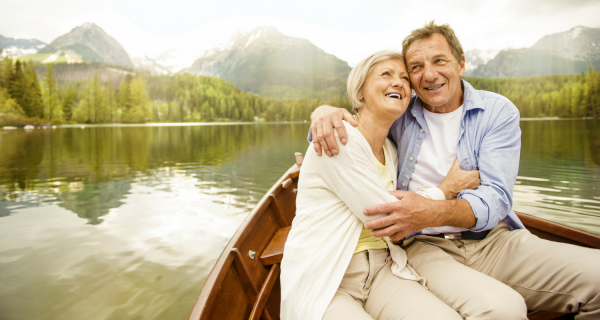 If retirement isn’t in the cards just yet, you may want to start preparing yourself emotionally for the change that will occur in life when retirement does happen and a new phase of life begins. Preparation goes beyond making sure you have enough retirement income. Retirement is something we all must face, but most of us don’t give significant thought as to how our life will change once we stop working. Because we often intermingle our identity with our work, we can be dealt quite a shock in determining “who we are” once we retire. Your self-image is important, and many people identify strongly with what they do and the relationships they keep. You may identify as an executive of a large corporation, a physician, an attorney, or a business owner. Those identifications can fall away the moment you retire, which makes room for new growth in your personal development.